This 12-day itinerary showcases all the Garden Route highlights. Your holiday will start with 3 nights in the beautiful ‘Mother City’. You’ll be staying in a prime location, with a variety of popular local restaurants within walking distance, and just a 10-minute drive from the city centre. Cape Town city centre is home to a wide variety of great restaurants, coffee shops and bakeries and the atmosphere is always buzzing. Those looking for a bit of a culture will also be happy to discover the wonderful museums and art galleries dotted around the city. A visit to Cape Town is not complete without a drive along the coastline towards Hout Bay, where you can stop off for lunch, or continue a little further and swim with the local penguins in Simon’s Town. We also recommend taking a trip up Table Mountain and seeing the city from a different perspective. 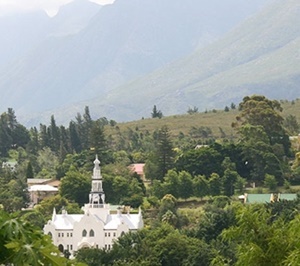 The next part of your garden Route highlights trip will take you to Swellendam, South Africa’s third oldest town, and the official start of the Garden Route. You’ll be spending one night in a guest house in the historical part of the town, within walking distance of many popular restaurants. After breakfast you’ll set off for the heart of the Garden Route. You’ll spend 2 nights in Plettenberg Bay, a picturesque seaside town with loads of activities and ways to explore the area. From beach and forest walks, to seaside hikes or visiting the nearby Birds of Eden, to simply relaxing on the sandy beaches and swimming in the warm waters. 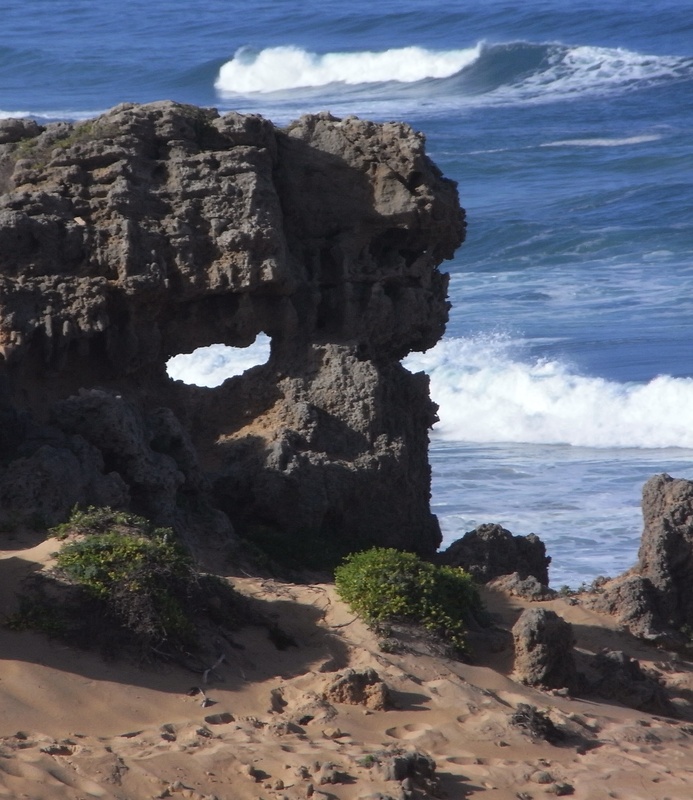 Plettenberg Bay really is one of the ultimate Garden Route highlights. Day 7 takes you into the wilder regions of the Eastern Cape, where you’ll be spending 2 nights at the Amakhala Game Reserve. Here you’ll get to enjoy morning and afternoon-evening game drives, spending your days relaxing around the lodge and taking in the peaceful sights and sounds around you. 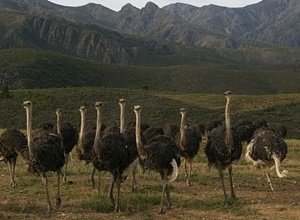 Following your visit to Amakhala, you’ll take the road inland towards Oudtshoorn, fondly named the ‘feather capital’ due to its large ostrich populations, where you’ll spend a night on a working ostrich farm before heading back to the Cape Winelands. 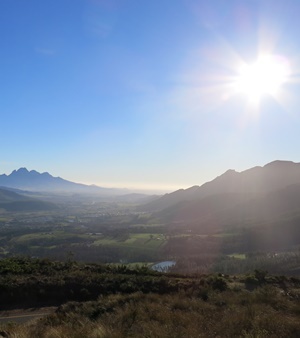 You’ll spend the last 2 nights of your Garden Route highlights holiday in Stellenbosch. We recommend spending at least 1 day touring the nearby wine farms and going for dinner at one of the many popular local restaurants in this vibrant town. Arrival in Cape Town International, collect your hire car, driving the easy 30 minutes to Cape Town where you will be spending the next 3 nights. There is loads to do and we highly recommend you spend a day exploring the Cape Peninsula – including Cape Point and the penguins. 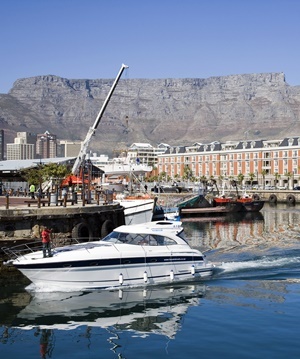 Spend another day going up Table Mountain and exploring the V&A Waterfront which offers some great restaurants. Accommodation is at The Hyde Suites, well positioned to get quick access to all the places and breakfast is included. After breakfast the journey begins and you have an easy drive up to Swellendam where you will be spending the night. This town is filled with history and interesting museums. There are also lots of local artists, potters and craftsmen, some who work from home with a studio you can visit. You will be staying in the historical part of the town at HideAway Guest House inclusive of breakfast. Travelling further along the Garden Route to Plettenberg Bay where you will be spending the next two nights. There is loads to do from walks in the forest or a long beach stroll. Visit the nearby Birds of Eden where you can easily waste away a morning. Otherwise do some shopping or laze on the beach. Accommodation is at Periwinkle Guest House which is directly across from the popular swimming beach, Robberg. Breakfast is included. Head to the Eastern Cape where the next 2 nights will be at Amakhala Game Reserve. Arrival is in time for lunch, followed by an afternoon through to evening game drive. 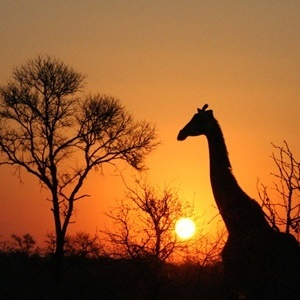 The following day you will also enjoy a morning and afternoon game drive. During the day you can relax enjoying the bush surrounds or you can take a cruise on the river (subject to availability). Accommodation is at Bukela Game Reserve inclusive of all meals, all game activities plus local drinks. After the morning game drive and breakfast, take the road inland again to Oudtshoorn where you will spend the night on a working ostrich farm. It is a longer day of travelling with arrival in the afternoon and time to relax at La Plume with breakfast included in your stay. The road takes you along the scenic Route 62 as you make your way to the Winelands where you will be spending the last 2 nights in Stellenbosch. 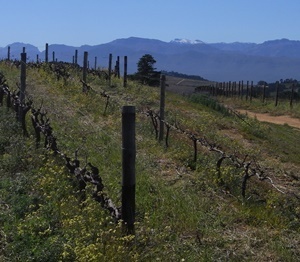 Use your free day to explore the Winelands, sampling some of SA’s finest wines – we can even arrange a driver for you. Stroll the interesting town of Stellenbosch or go horse-riding in the vineyards. There is loads to do – or you can just relax at the guest house. Rusthuiz is your base, located within an easy stroll to all the restaurants and shops. Breakfast is included. Today is your last day, but with an evening departure flight you still have the day free to explore more wine farms or even plan a lazy lunch at one of the farms. Head out in the late afternoon to Cape Town International for your outbound flight to London.